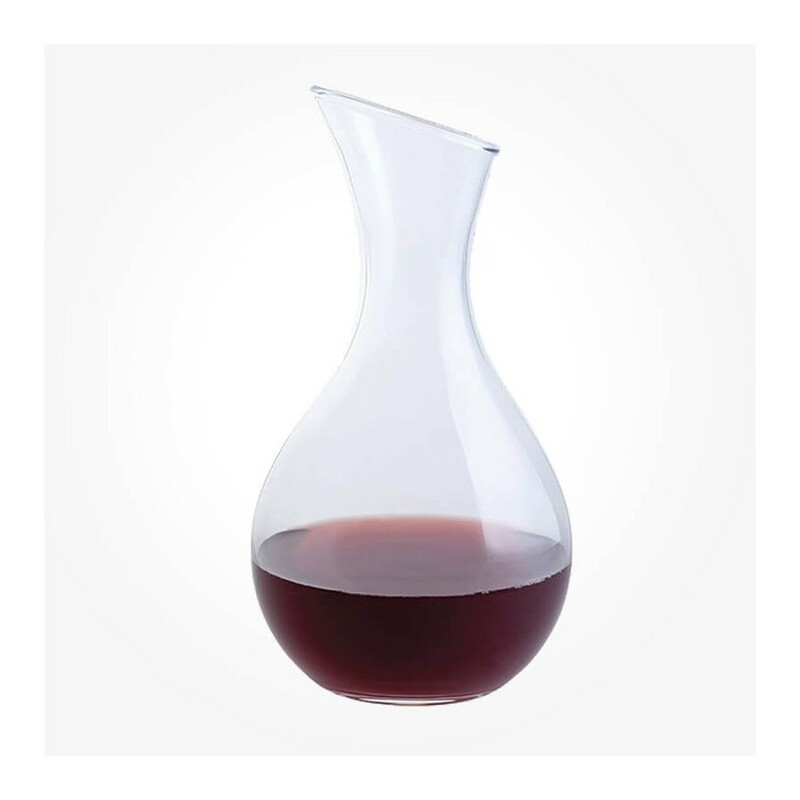 The flared neck of this glass carafe is easy to handle and pour from. 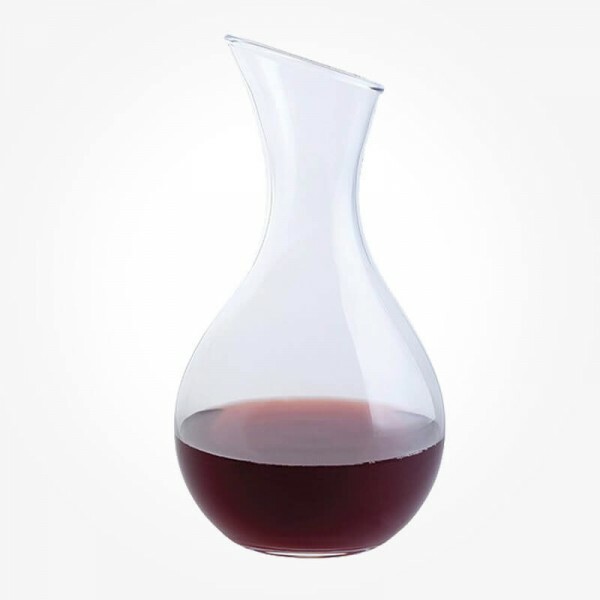 It will help to release the flavors of your favorite wines and it can also be used as a stylish way to serve water and other drinks. High-quality lead-free crystal glassware, without the price tag.